As the weather gets cooler and the daylight holds us for less and less time each day, I feel the yearning to be still, to curl up. I often wish I was a bear and could hibernate at this time of year. It’s ironic that the way of the natural world and it’s time of rest contrasts the busy times of the holidays in our culture. Most of us are in constant movement this time of year; planning, preparing, arranging, socializing and celebrating. It can be wonderful and overwhelming. With the added extra activities, the things you are doing to care for yourself, like your time at the gym or your weekly yoga class, may seem like easy things to bump off your calendar. But wait…don’t cross those activities off your calendar quite yet. Or perhaps those activities aren’t even on your calendar? If these are on your calendar, remember these are the healthy habits you committed to at some point in the past because they lead you toward feeling good. Pause and bring back the feeling you had when you made that commitment and see if you can stay on track. If you’re looking at the calendar and see no big empty blocks of time open for a new healthy habit don’t worry. 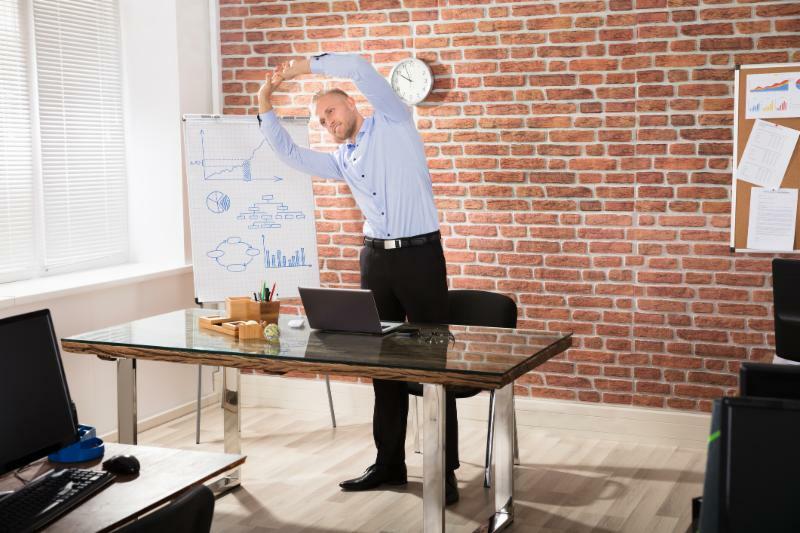 Here are some simple stretches you can do in the morning, at the train station, at your desk and in line at the grocery store. These explore the six different directions of movement of the spine. A spine that moves is a healthy spine which makes for a healthy body AND a happy holiday. So put on your favorite holiday music and enjoy this 15-minute YogaFIX 6 Directions of the Spine Practice for a happy holiday spine. Once you have listened one time you’ll know how to do these stretches and can take them on the road with you. Even just a few minutes of stretching can make some space in your body and mind to help you stay focused on what matters to you for this holiday season.